Bio: Genital Autonomy For All. Her Body, Her Choice. 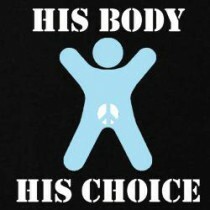 His Body, His Choice.